What for a wonderful easy and tasty salmon dish! I prepared this wonderful dish with all the suggested ingredients except of the green onion (I did not have it on hand) and the result was amazing and beautiful as well. 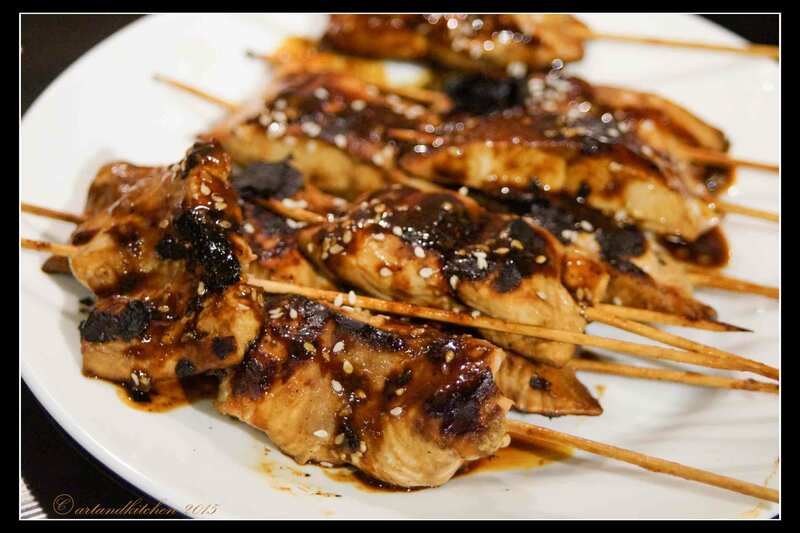 I reduced the teriyaki sauce to about 1/2 cup using it to marinate; after grilling the the salmon I placed the fish on a plate and I quickly added the marinate on the quickly washed grilling pan with little water and I boiled it shortly. After this I served the now hot marinade on the fish. I really can recommend this recipe; enjoy!!! Wow! 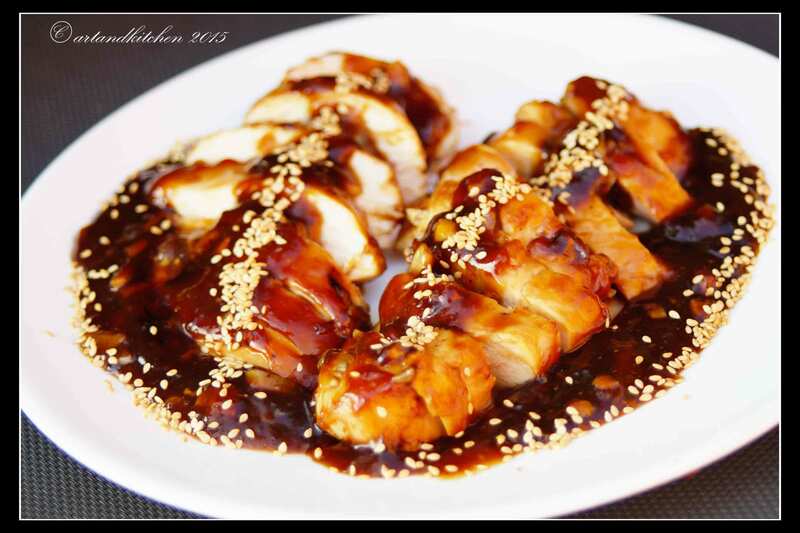 This was a delicious chicken recipe ans a new way for me to cook it with the previously prepared sauce. I made the half portion of chicken but I forgot to cut down the sauce. Finally this was perfect as I could serve the sauce over the chicken. I roasted the seeds in the oven as well in a small mold.